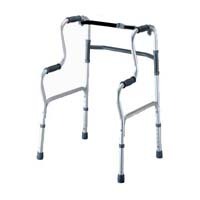 HMP's medical equipment walkers includes old man walker, folding walkers, foldable walkers, reciprocal motion folding walker for meeting different needs of customers. 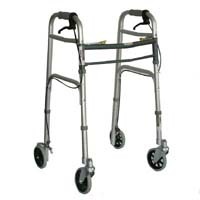 Colors of folding walker, economic man walkers are available in silver, bronze, nave blue red and black and so on. 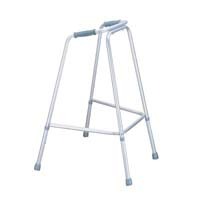 Crossbar of man walkers are made of steel with powder coating finish. 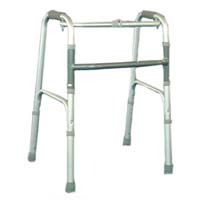 Shiny or Stan finish for surpace processing are available. 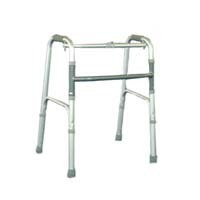 HMP's man walkers are approved quality certificate CE, UL, RoHS, etc. 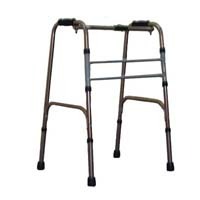 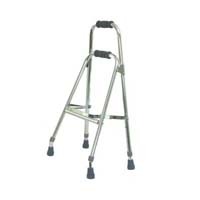 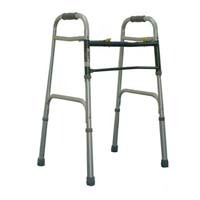 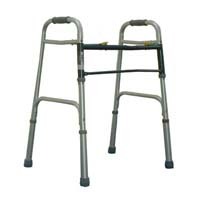 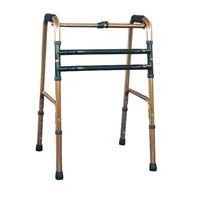 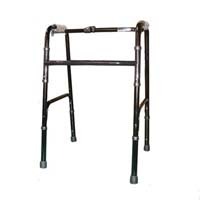 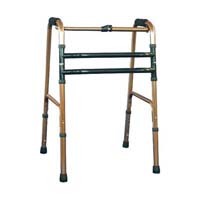 Home Medical Products is a trustworthy man walkers manufacturer to you.